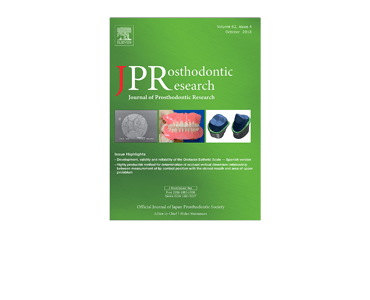 Combined use of a facial scanner and an intraoral scanner to acquire a digital scan for the fabrication of an orbital prosthesis. H Liu, S Bai. X Yu, Y Zhao. Development of three-dimensional facial expression models using morphing methods for fabricating facial prostheses. A Matsuoka, F Yoshioka, S Ozawa, J Takebe. 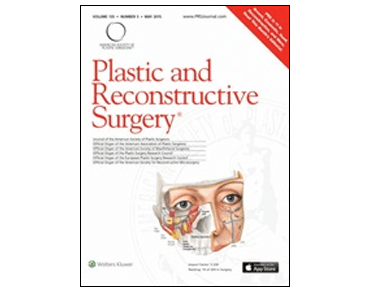 Precision Rhinoplasty Using Virtual Surgical Planning and Departmentally-Manufactured, 3D-Printed, Sterilizable, Patient-Specific Anatomic Models. SG Maliha, JM Bekisz, HA Liss, L Witek, PG Coelho, RL Flores. 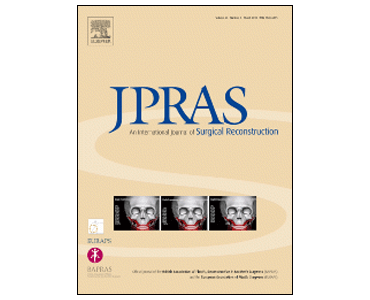 Patient-specific 3D Models Providing a 21st Century Approach to Reconstructive Surgery. H Liss, SG Maliha, L Witek et al. 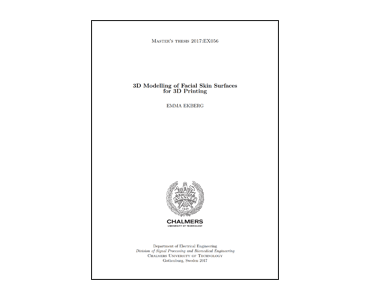 Analysis Methods of the Variation of Facial Size and Shape Based on 3d Face Scan Images. W. Lee, L Goto, J.F.M. Molenbroek, R.H.M. Goossens. 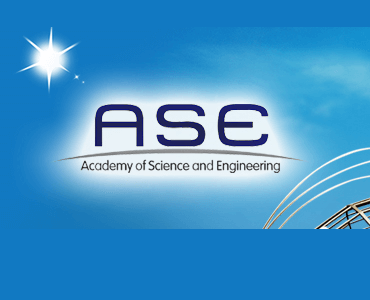 Patient-Specific 3D Models for Autogenous Ear Reconstruction. KS Khouri; HA Liss; JM Bekisz; PG Coelho; RL Flores; L Witek. 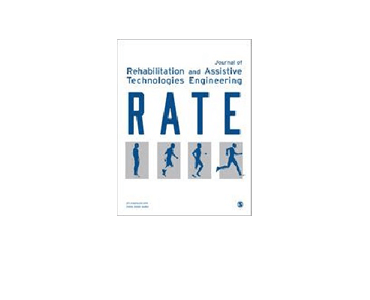 Concurrent surface electromyography and force myography classification during times of prosthetic socket shift and user fatigue. J Sanford, R Patterson, DO Popa. The Technique for 3D Printing Patient-Specific Models for Auricular Reconstruction. RL Flores, H Liss, S Raffaelli, A Humayun, K Khouri, PG Coelho, L Witek. 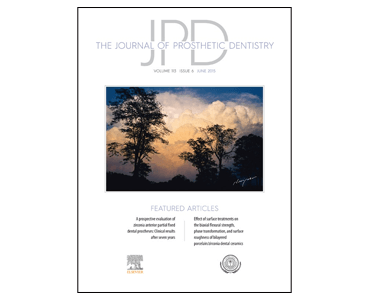 Digital design of patient-specific abutments for the retention of implant-retained facial prostheses. C Kincade, L McHutchion, J Wolfaardt. 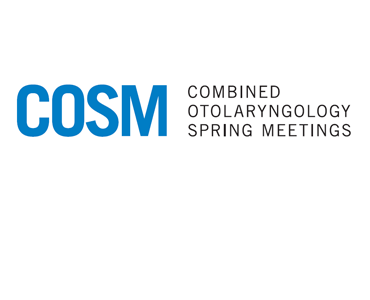 Orofacial rehabilitation with zygomatic implants: CAD-CAM bar and magnets for patients with nasal cancer after rhinectomy and partial maxillectomy. E King, C Abbott, L Dovgalski, J Owens. 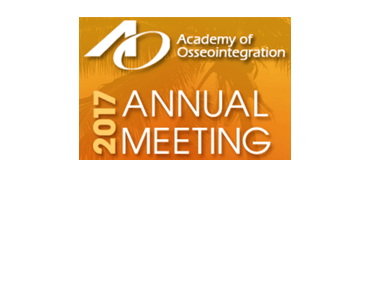 The course of positional cranial deformation from 3 to 12 months of age and associated risk factors: a follow-up with 3D imaging. H Aarnivala, V Vuollo, V Harila, T Heikkinen, P Pirttiniemi, L Holmström, AM Valkama. 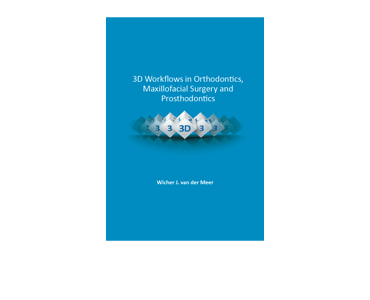 3D Workflows in Orthodontics, Maxillofacial Surgery and Prosthodontics. Wicher J. van der Meer. 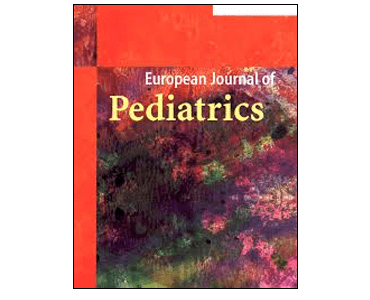 Correction of nasal deformity in infants with unilateral cleft lip and palate using multiple digital techniques. Y Zheng, DP Zhang, T Qin, GF Wu. 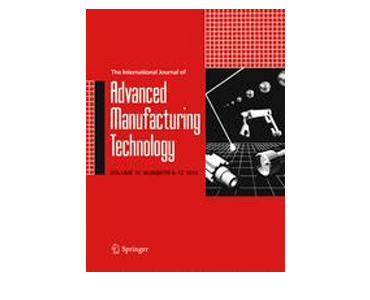 Application of Computer-Assisted Design and Manufacture in Unilateral Alloplastic Microtia Reconstruction, H Chen, ZC Chen. Precision of 3dMD in Anthropometry of the Auricle and its Application in Microtia Reconstruction, SH Mao, ZC Chen. 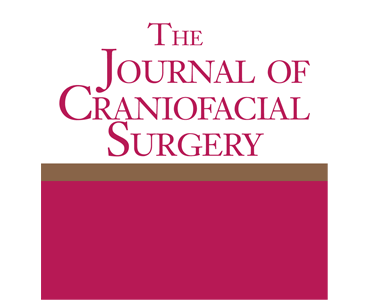 A Morphable Profile Model of the Human Head as an Outcome Tool for Craniosynostosis Surgery, C Duncan, R Armstrong, NE Pears. 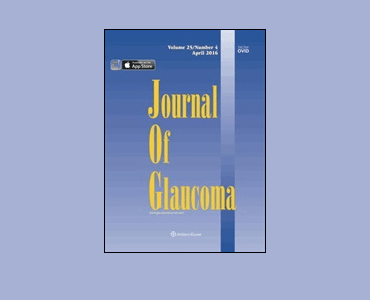 Facial Scanning With a Digital Camera: A Novel Way of Screening for Primary Angle Closure. HKY Choi, W Lin, SC Loon, C Tan, W Wong, J See, Z Gu, CK Kwoh, P Chew. 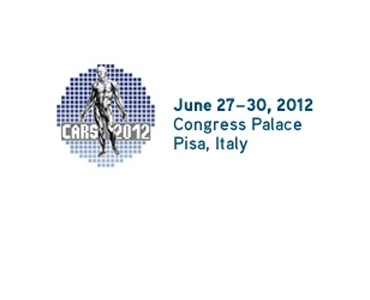 The Use of 3D Imaging in Craniosynostosis; Surgical Planning; and Follow-Up. T Maal. Date: June 24, 2015. 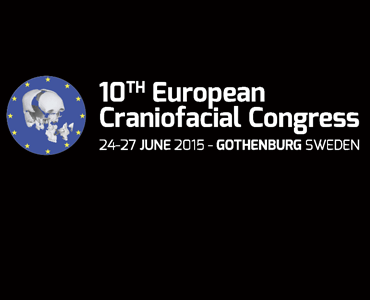 Source: European Craniofacial Congress 2015, Gothenburg, Sweden. 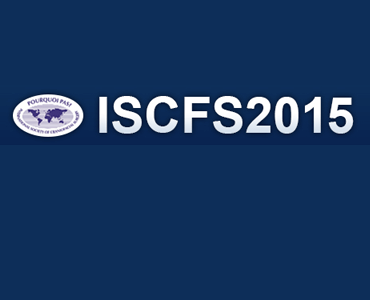 Presentation: The Use of 3D Imaging in Craniosynostosis; Surgical Planning; and Follow-Up. Presenter: Thomas J Maal, 3D Lab, Department of Oral- and Maxillofacial Surgery, Radboud University Medical Centre, Nijmegen, Netherlands. 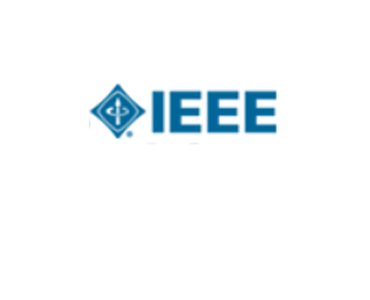 A Solution to Face-to-Face Contact in Tele-Presence Systems. X Zhou, P Boulanger. Precision of three-dimensional stereo-photogrammetry (3dMD) in anthropometry of the auricle and its application in microtia reconstruction. ZC Chen, MN Albdour, JA Lizardo, YA Chen, KT Chen. 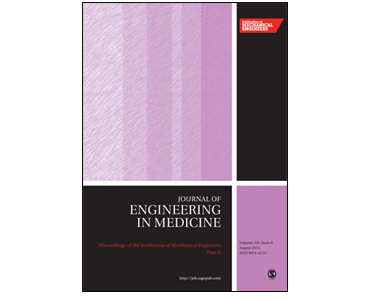 Digital capture, design, and manufacturing of a facial prosthesis: Clinical report on a pediatric patient. GT Grant, C Aita-Holmes, P Liacouras; J Garnes; WO Wilson. A New Objective Automatic Computational Framework for Evaluating and Visualizing the Results of Infant Cranial Surgery. B Yuan, D Khechoyan, R Goldman. Digital capture, design & manufacturing of an extra-oral device for a clarinet player suffering from Bell’s palsy. C Aita-Holmes, GT Grant, P Liacouras, WO Wilson Jr. 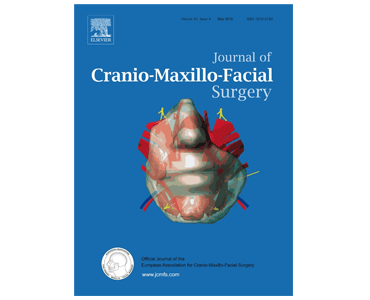 The Use of Tridimensional Imaging to Evaluate Volumetric Changes in Maxillofacial Patients: A Case Report. GF Lagreca, S Morgan. Date: November 2014. 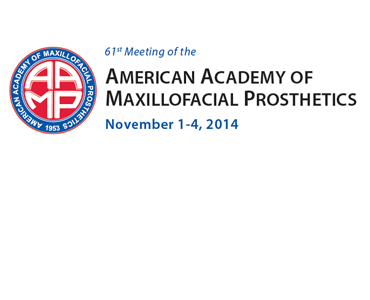 Source: Meeting of the American Academy of Maxillofacial Prosthetics in New Orleans, USA. 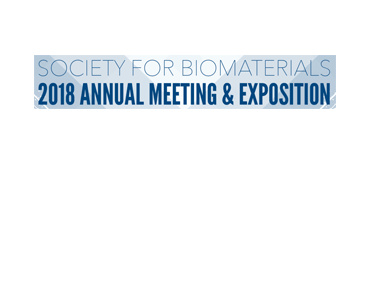 Poster Presentation: The Use of Tridimensional Imaging to Evaluate Volumetric Changes in Maxillofacial Patients: A Case Report. 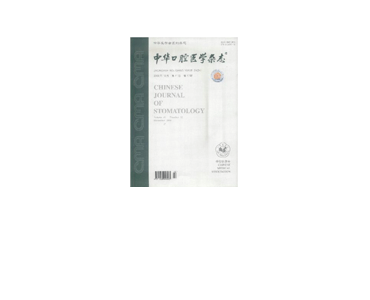 Authors: Gabriela F. Lagreca, DDS; Sujey Morgan, DDS, MS, Tufts University School of Dental Medicine. 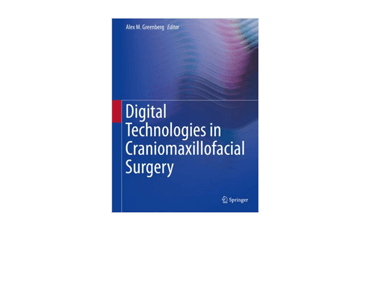 Analysis of Digital Measures of Cranial Vault Asymmetry for Assessment of Plagiocephaly. G Skolnick, S Naidoo, K Patel, A Woo. Positional Plagiocephaly: Experience with a Passive Orthotic Mattress. P Sillifant, P Vaiude, S Bruce, D Quirk, A Sinha, S Burn, D Richardson, C Duncan. Developing a 3D colour image reproduction system for additive manufacturing of facial prostheses. K Xiao, F Zardawi, R van Noort, JM Yates. Computation of an average cranial shape of three to twelve months old infants using 3D stereophotogrammetry. T Maal, L Verhamme, E van Lindert, W Borstlap, S Berge.